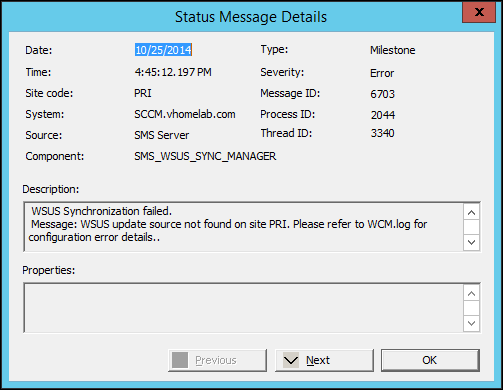 Lets check WCM.log as per the message. 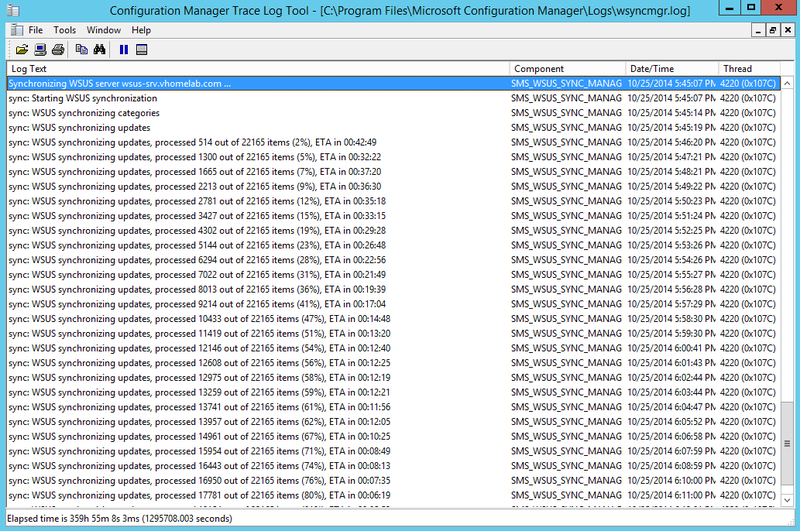 Go to Administration\Overview\Site Configuration\Servers and Site System Roles select the Site System server on which Software Update point role is installed. 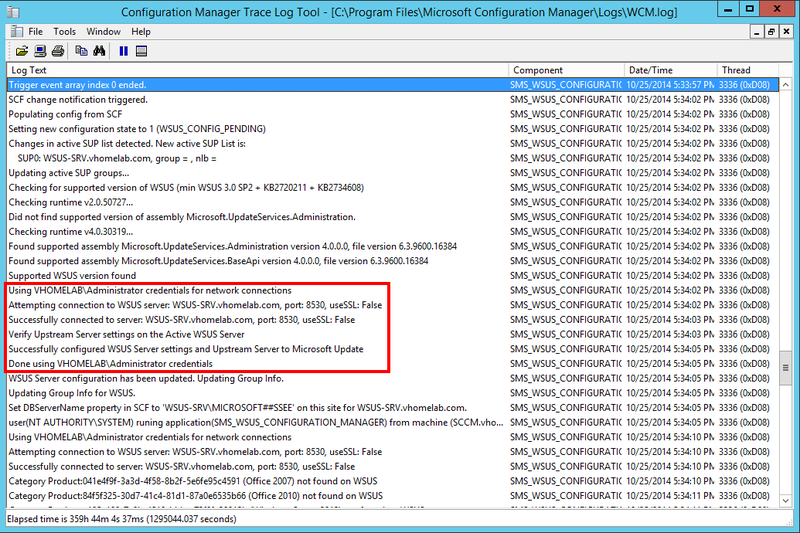 Under Site System Roles section select “Software Update Point” and go to the properties. 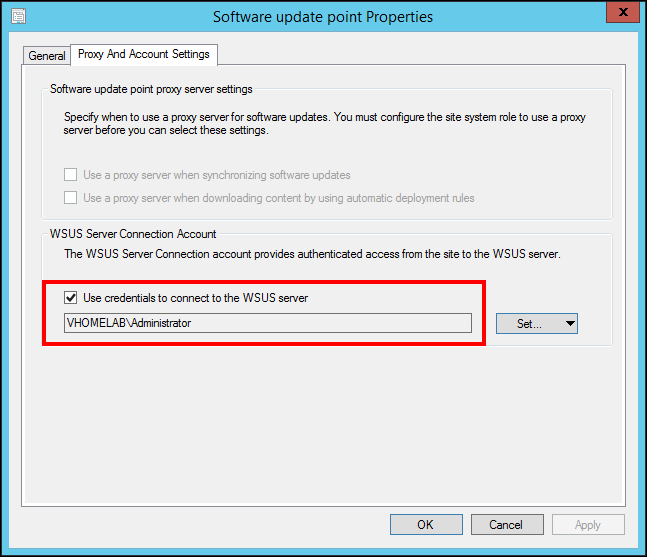 In Proxy and Account settings tab, provide the credentials which has administrative rights on WSUS server. 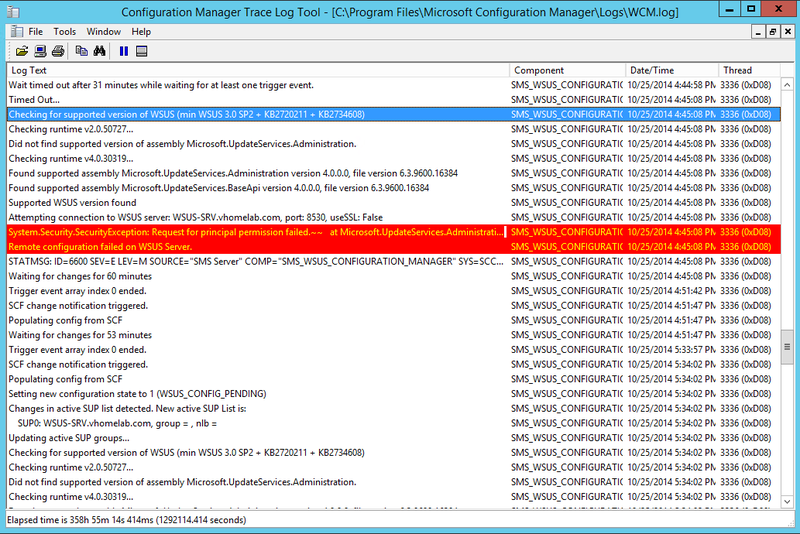 In my example I have used domain Administrator account, but in production you must have a dedicated action account, you can also use the same account which you setup to install SCCM clients on workstations. Worked for me, thanks so much! This worked for me, Thanks for pointing me in the right direction.